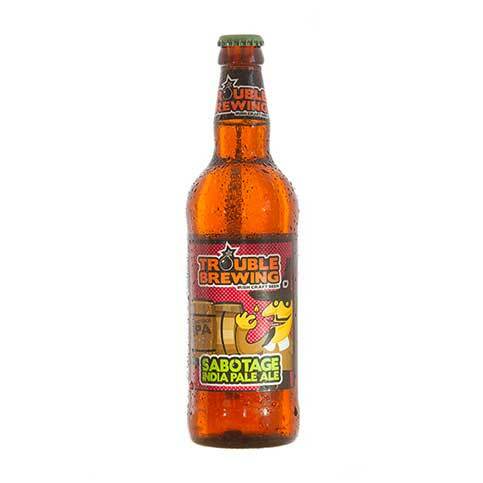 Trouble Brewing was founded in 2010 and since then has been at the forefront of the new generation of Craft Breweries producing interesting and exciting Irish beers. 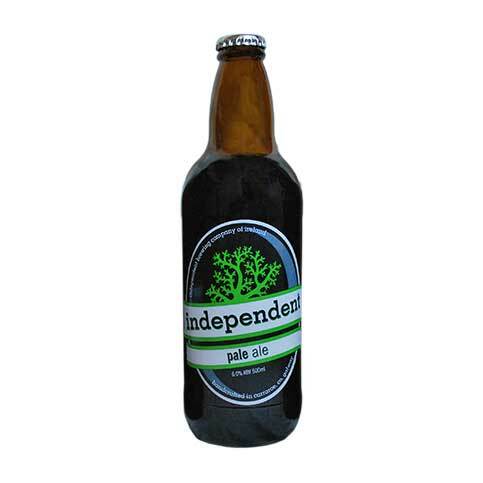 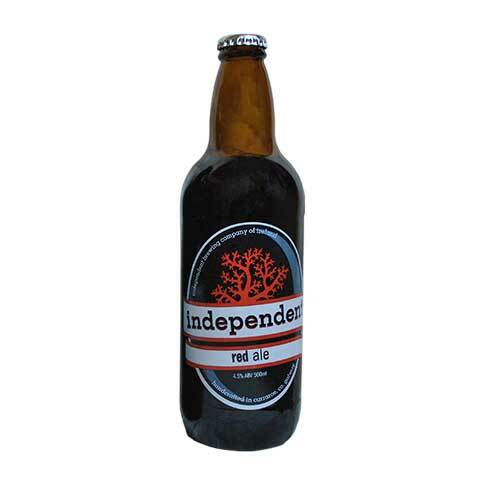 A 100% Irish-owned brewery located in Kill, Co. Kildare. They’re dedicated to producing distinctive and outstanding beer from only natural ingredients. 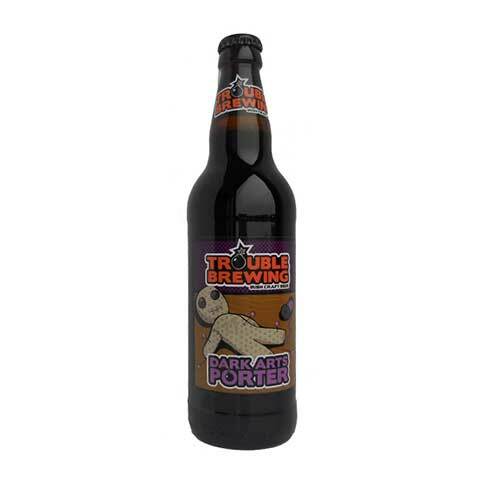 Bursting with coffee, chocolate and caramel flavors as a result of the complex malt profile. 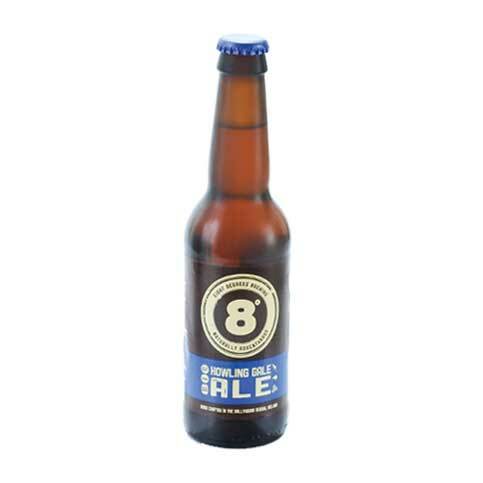 The hops complement the malt flavors for a beer that is smooth and well-balanced.